The Radiosport RS-20S Listen-Only headset is ideal for CW operations or for operations that may normally use either a desk microphone or a studio style desk-boom-mic. They work especially well for either CW or voice whether it be for contest, DX, ESSB or AM/FM operating. 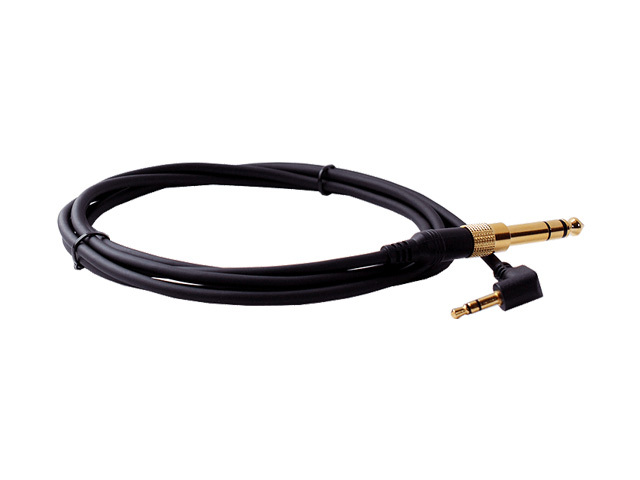 This headset is supplied with a detachable cable with 3.5mm stereo phone plugs and an adapter to 6.3mm phone plug. 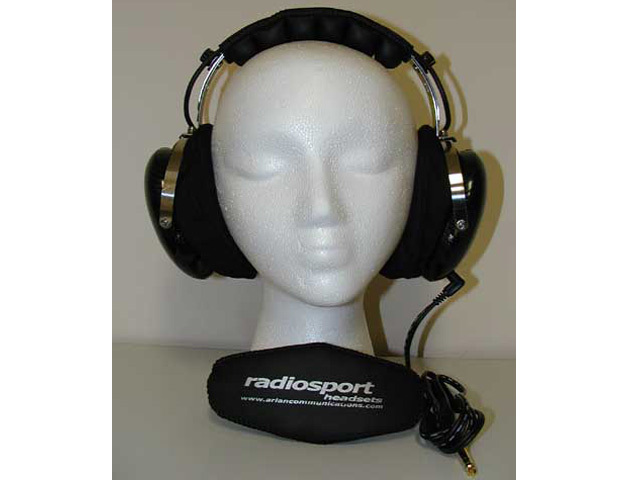 The top quality Radiosport headsets were developed specifically for amateur radio, after the manufacturer had used motor racing crew headsets for his own amateur radio activities. The Radiosport headsets offer the highest level of comfort when wearing the headset for long hours, and also exceptional durability. The Radiosport headsets have been developed with features to last a lifetime. The robustness of the RS20S is a result of the use of excellent materials and workmanship. The speaker shells are made of reinforced carbon-fibre, and the holder and frame are made of light-weight powder coated stainless spring steel. Due to the extra thick ear pads, which are gel-filled, these headsets are extremely comfortable to wear. This enables you to use this headset for many hours, such as during a contest, without fatigue. 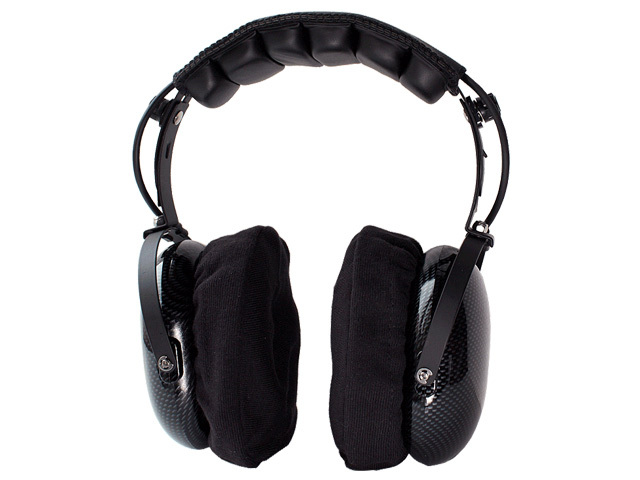 Furthermore, the ear pads are covered with a removable, washable cotton fabric. The RS20S headset weighs approx. 480g.